How much will it cost to replace my Hot Water Service? 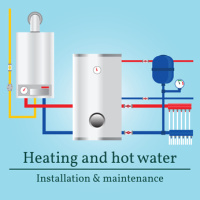 "How much will it cost to replace my Hot Water Service? ", is the anguished comment we often hear when the old faithful hot water service has finally given up the ghost.